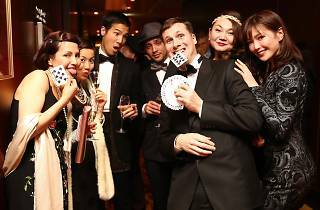 Have a night out for a good cause: this fundraiser for Refugees International Japan is hosted at Cruise Club Tokyo, where you can gaze across Tokyo Bay at the stunning night-time scenery while drinking and dancing away on a boat. For this edition, they've gone all out with the theme, with a casino game-filled salon, a burlesque show, a funky DJ and more. 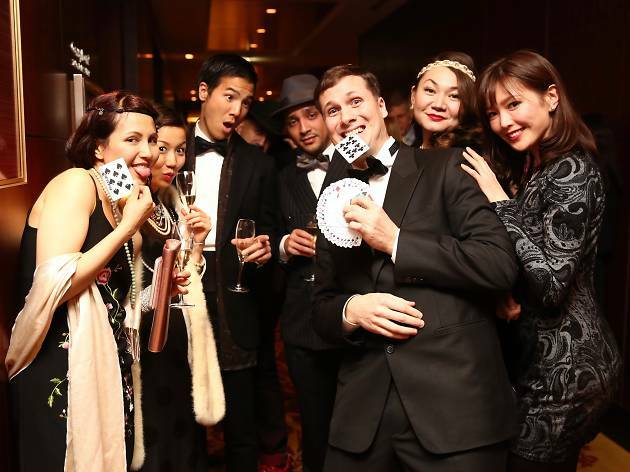 The ¥15,000 fee (minimum donation) includes unlimited boozy substances and canapes. Sign up in advance through their website; proceeds go to a pre-school education programme for Syrian children living in Lebanon. Just note that you'll be expected to dress to the nines – the dress code is '007/Bond Girl'. For more information, check out the event website or visit guyperryman.com.